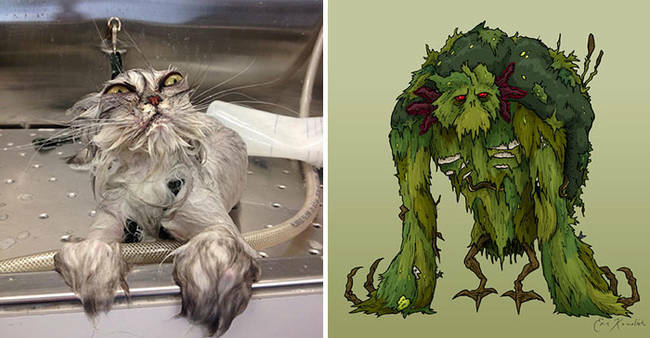 These 20 Adorable Cat Doppelgangers Are Way Too Spot On! | Deveoh! These 20 Adorable Cat Doppelgangers Are Way Too Spot On! 1. Doing his best "Swamp Man." 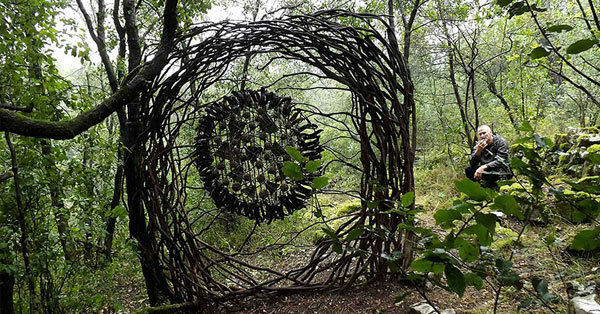 This Artist Spent A Year In The Forest Creating Sculptures From Organic Materials and The Results Are AMAZING! 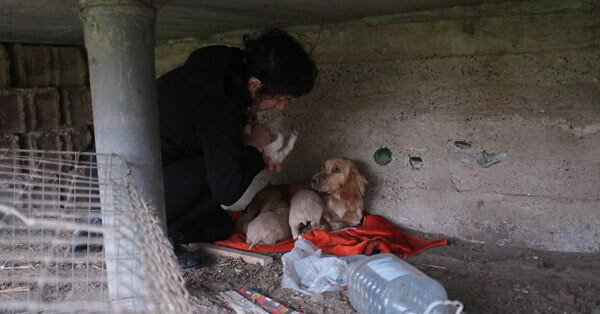 These Adorable Puppies Were Found In An Abandoned Backyard. What Happened Next Will Melt Your Heart.